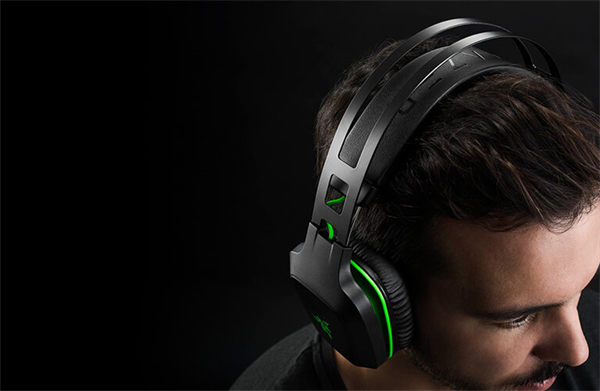 No frills—just pure audio euphoria. 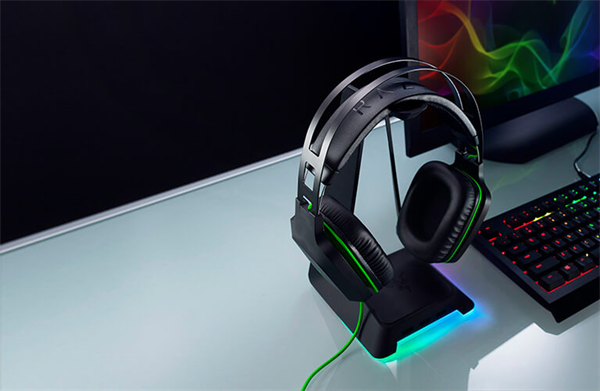 The Razer Electra V2 USB is the essential headset that focuses on what truly matters: balanced, virtual surround sound for all your gaming and music needs encapsulated in a sleek and comfortable industrial design. 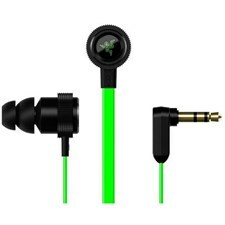 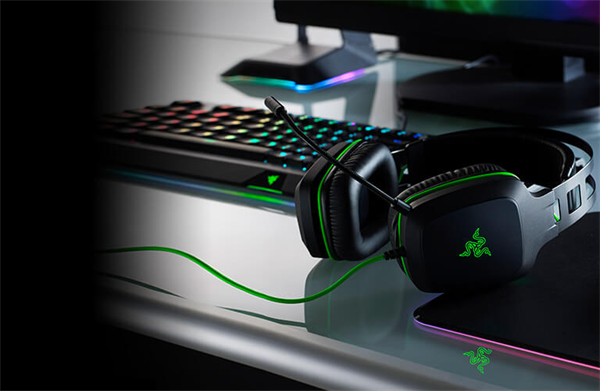 The Razer Electra V2 USB brings you heightened aural awareness so you know exactly where your enemy is striking from. 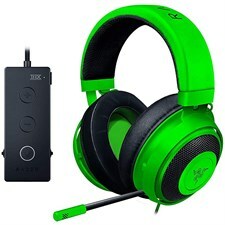 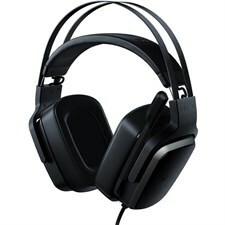 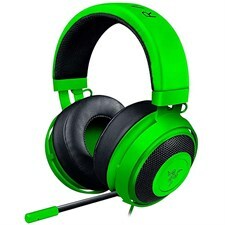 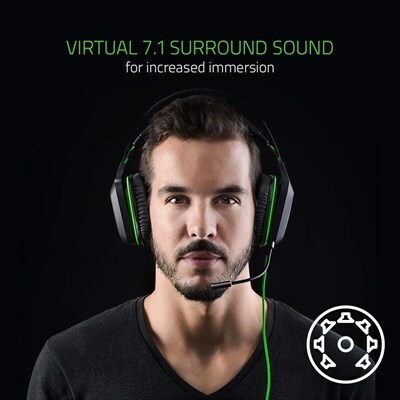 Thanks to advanced virtual 7.1 surround sound software via Razer Synapse, you can also calibrate the headset to your own listening preferences. 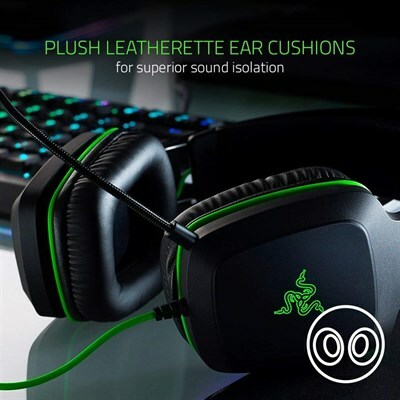 With its auto-adjusting headband, the Razer Electra V2 USB is made to perfectly fit your head and be comfortable enough for extended gaming sessions. 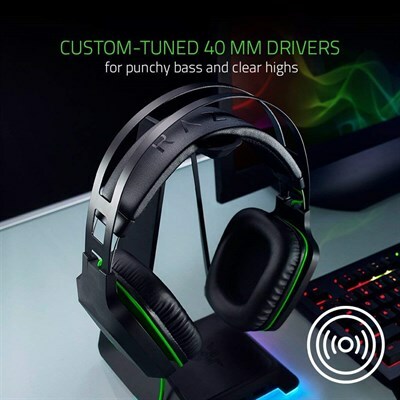 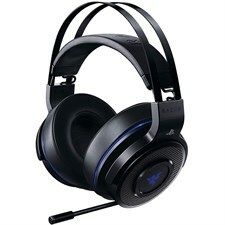 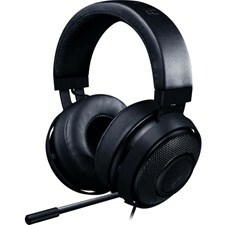 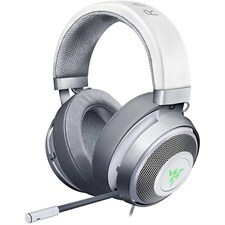 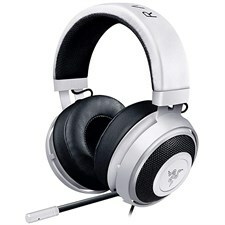 The headset is made of the same unibody aluminum frame used in popular models like the Tiamat and Thresher range—lightweight with long-lasting durability. 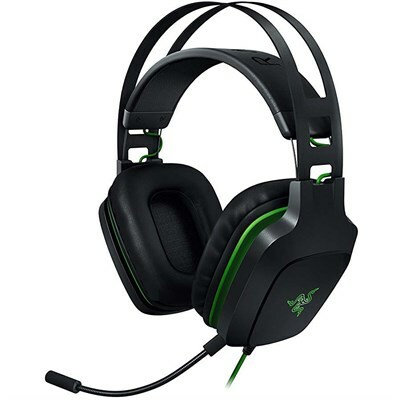 Get added flexibility with a boom mic, adjustable to your preferred angle. 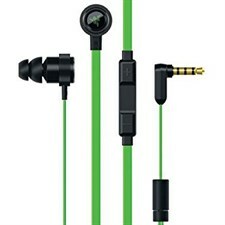 Simply detach when not in use.